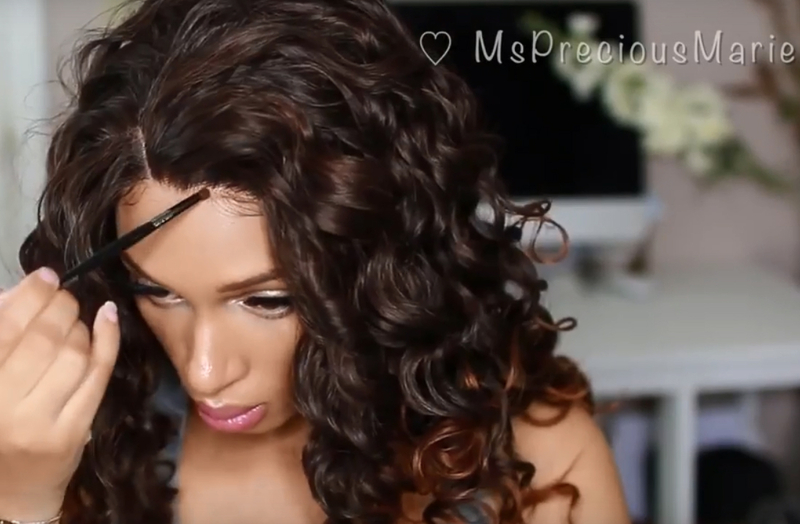 The key to make your wig looks natural is to style your parting and hairline to look as natural as your own hair parting and hairline. 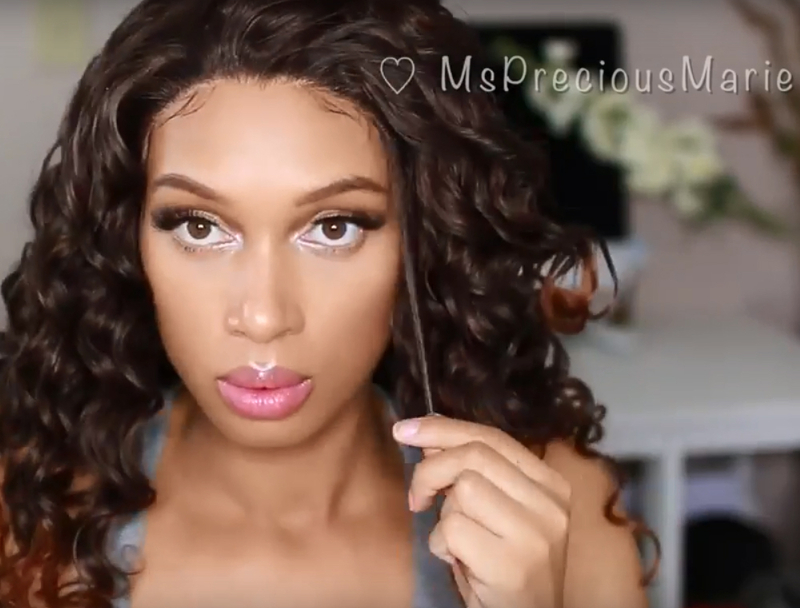 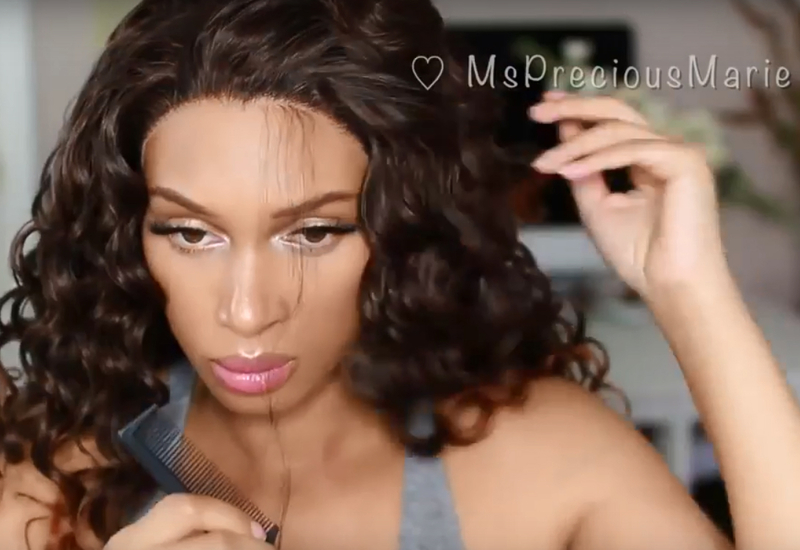 Our YouTube beauty guru @MsPreciousMarie filmed a tutorial video show us how she styled her hairline and parting, and it looks so freaking natural. 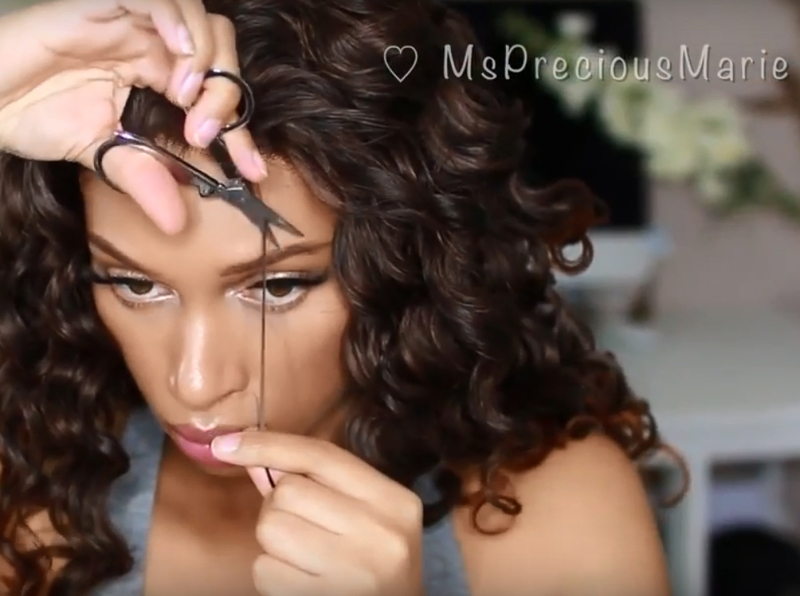 Pull a little hair along the hairline with a rat tail comb, cut it to a very short length to be your baby hair. 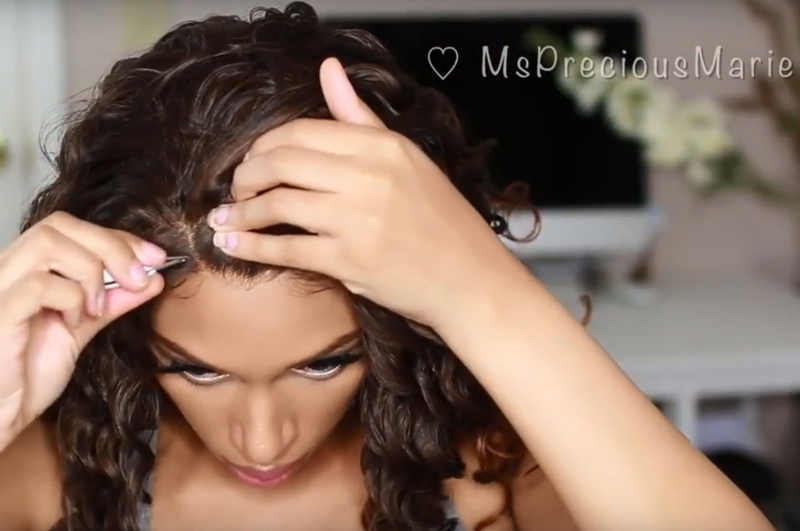 Part your hair, optionally pluck the hair parting to be wider, and then apply some foundation which color is a little whiter than your skin color, to cover the hair knots to make the parting look just like your own parting. 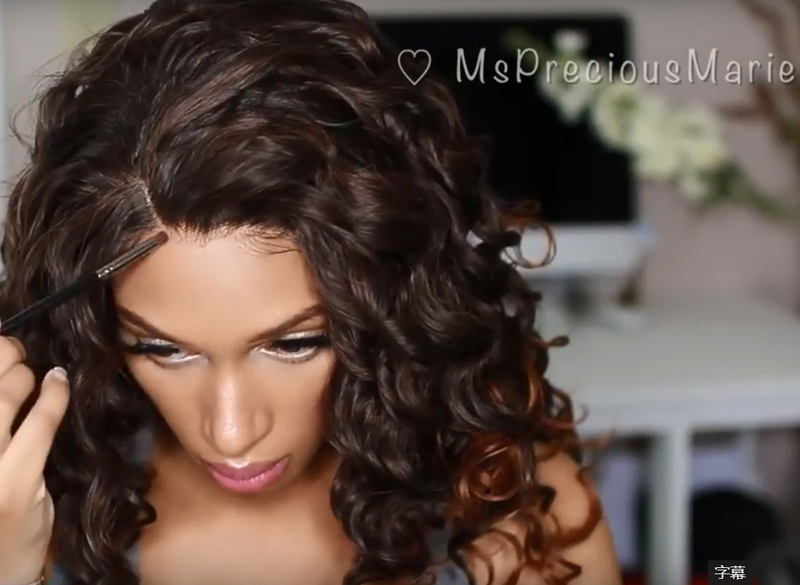 And optionally to apply the foundation all along your hairline, to cover the lace edge. 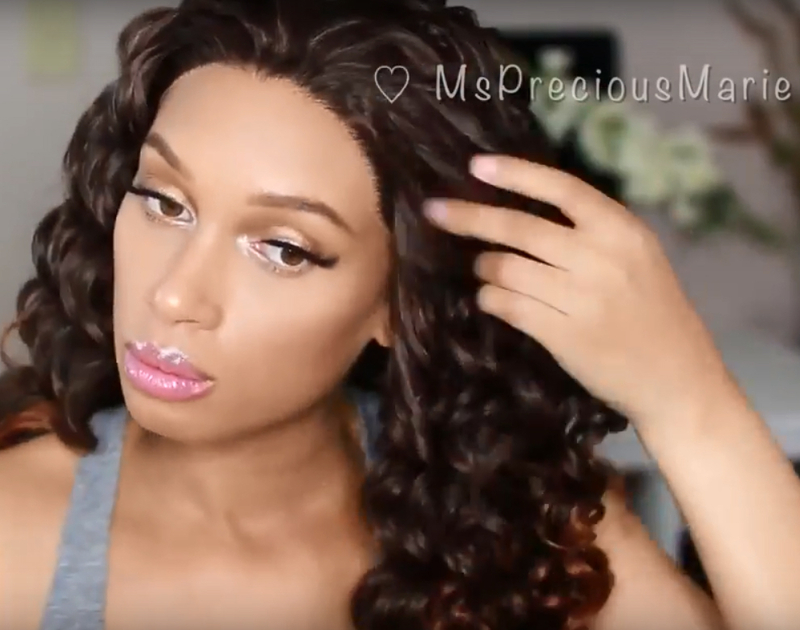 If you have any questions, just comment below.